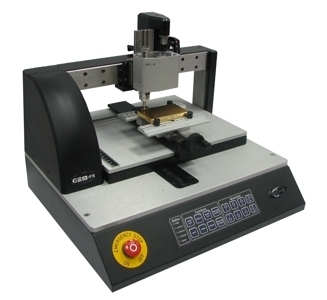 This machine is very usefull for engraving and the software is user friendly with a simple mechanism. I have been working with this machine for one month and it's working well. Danny helped me so much. He answred all my questions and he still does. He always gives you the best suggestions. Thank you Danny! 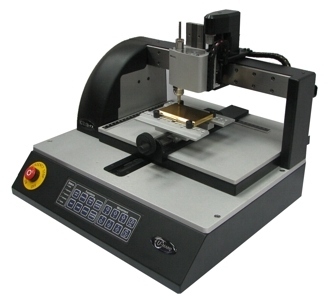 This is a great engraver and has done every thing I have asked of it. Danny has been able to answer any question I have had on its operation. Would highly recommend. 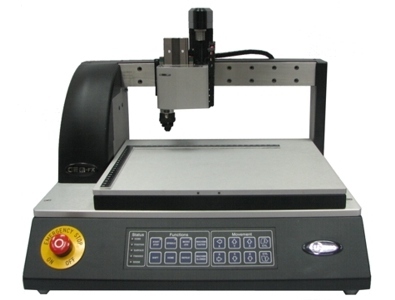 This machine is durable and easy to manipulate. We have been using it for over 2 years with no problems. 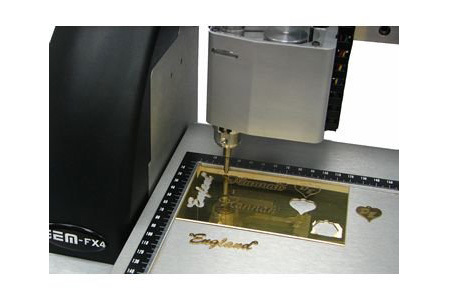 We can engrave just about anything and can easily adjust the depth of it.